Toontrack has updated its drum sampler plug-in, EZdrummer, fixing several bugs. EZdrummer is compatible with Logic, GarageBand, Pro Tools and Cubase music creation applications. Among the changes in EZdrummer 1.1.3 is Audio Unit memory now releases on de-instantiation; auto loading of projects in some hosts fixed; erratic graphics with some Mac hardware; host closing plugin editor while authorization page was up no longer lead to crash; deletion of presets with a name longer than 18 characters now possible; more robust check for UserPresetMenu when creating new presets. 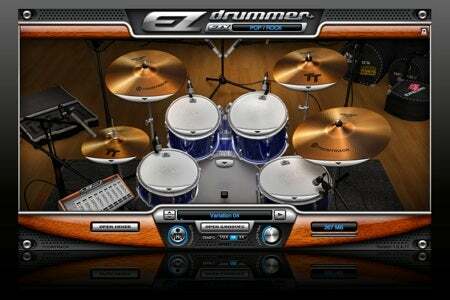 EZdrummer 1.1.3 is a free update for registered users. The plug-in costs $179 for new users.